Join Rimrose Valley Friends, Campaign to Protect Rural England and Head Ranger Eugene McCann from Sefton Council’s Coast and Countryside Team for an educational insight to the wondrous flora and fauna that lives in Rimrose Valley. We have 50 spaces available on a first come first served basis. 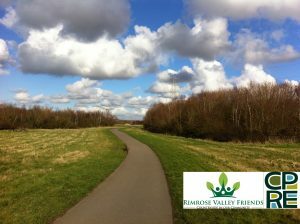 If you’re not a Rimrose Valley Friend and you may like to join us, sign up for free here. This event is FREE OF CHARGE and open to all. Meeting at the Cooksons Bridge, Gorsey Lane, click here to reserve your place and it promises to be a very enjoyable walk.